The West Loch Fairway volunteer Board of Directors consists of nine persons who must be members of the Association. Directors are elected at an Association’s annual meeting in which quorum has been established, by a majority of the Association Membership represented at the meeting. A director is elected for a three year term. 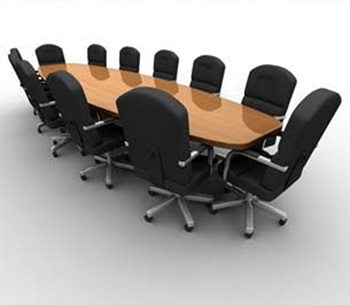 The terms of the nine directors have been staggered such that every year the terms of three of the directors expire. The Association documents establish the Boards authority to excise all the powers of the Association including the management of all the affairs, business and property of the Association except as specifically reserved to be conferred upon Owners by operation of law, the Articles of Incorporation, the Declaration or the Bylaws. Preserving West Loch Fairways property values is the objective and basis for every decision that the Board makes. Please direct all correspondence to our Site Manager or Property Manager.